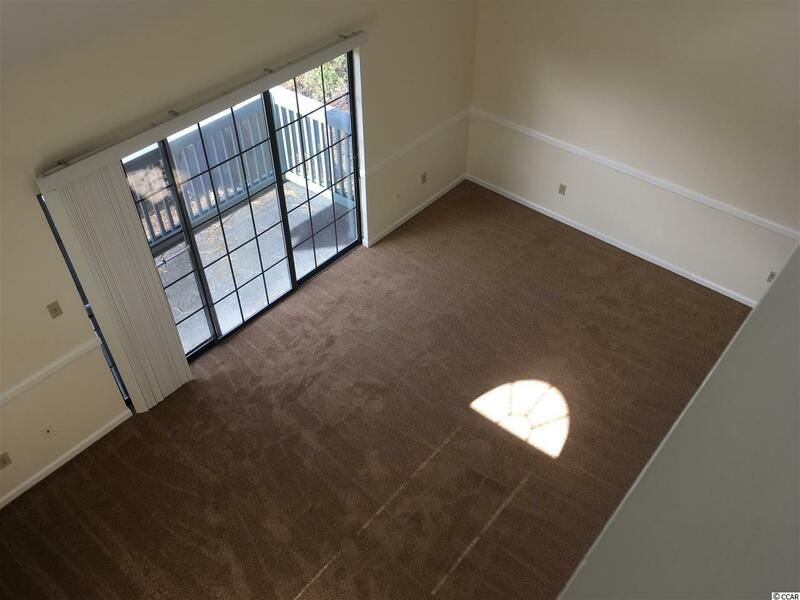 This loft condo features a very open floor plan, vaulted ceilings and sky lights making it extra bright and airy. New carpet downstairs, paint throughout and a new kitchen! 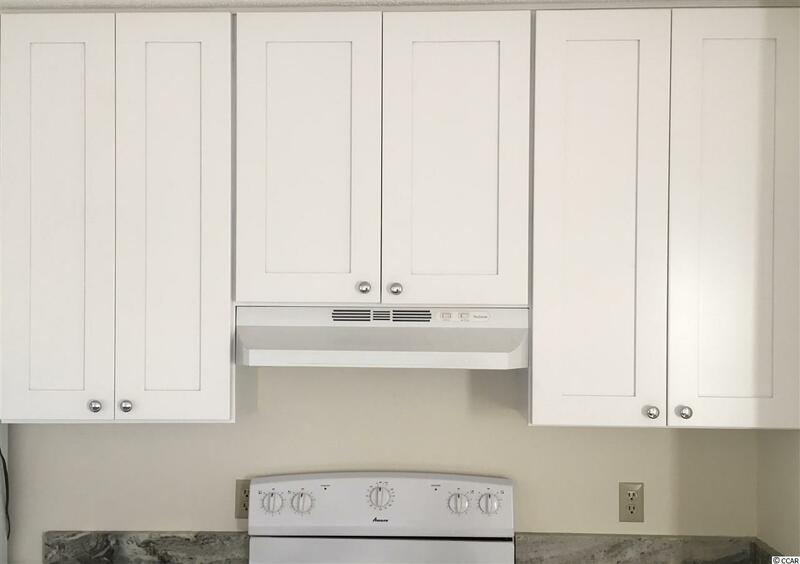 White shaker style cabinets, granite counter tops and a new refrigerator. Fresh, clean and ready for a new owner. 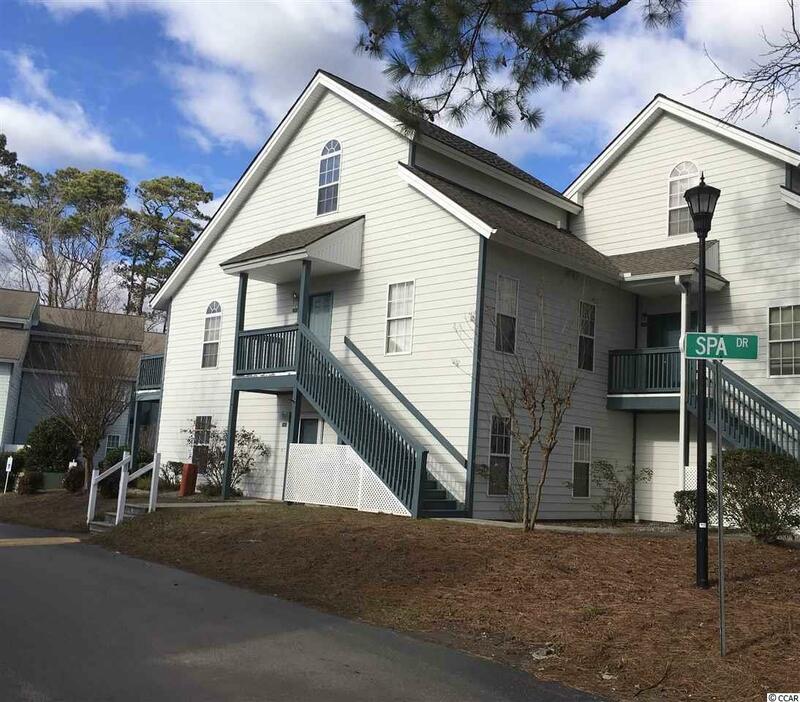 Located in a peaceful setting at The Spa at Little River, minutes from the Cherry Grove beach area and the waterfront at Little River, popular for it's restaurants, festivals and various boating activities. 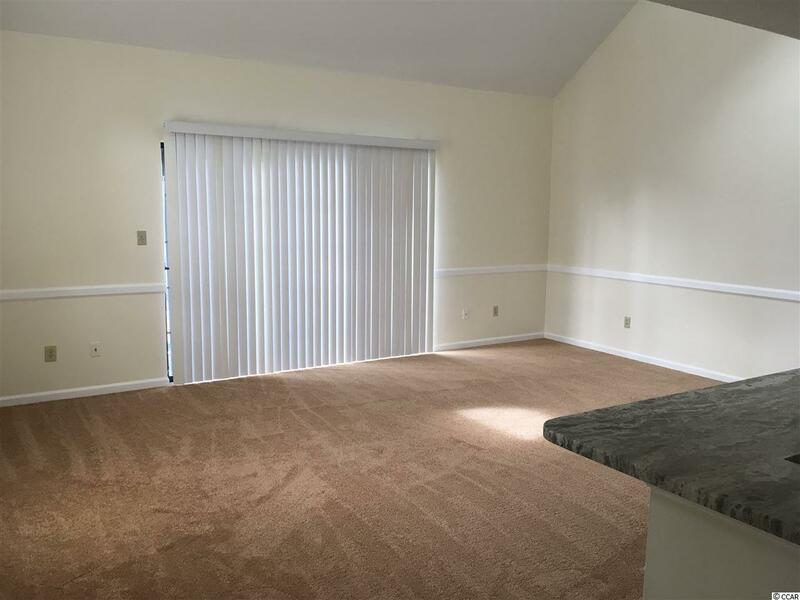 Storage is no problem in this condo, lots of closet space including walk ins in both bedrooms and even some attic space. Perfect for a second home or primary residence. At time of listing, this is the only unit available in this well maintained and popular community. Don't delay, it won't last long!